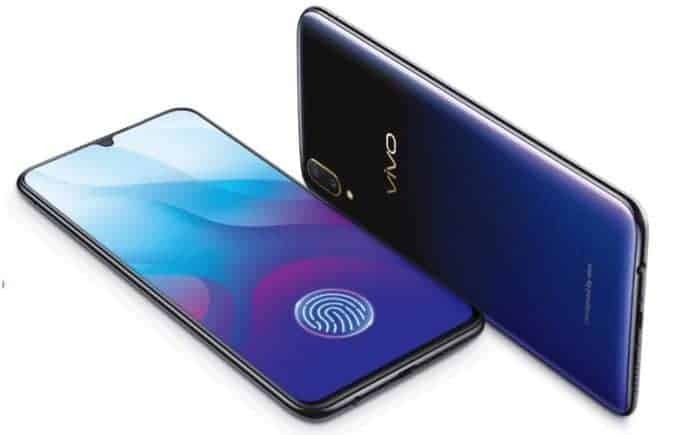 5 best non-Chinese smartphones: 4GB RAM, 256GB ROM, Dual 13MP cam..
Chinese manufacturers have been bringing so many powerful phones with competitive prices to the market. However, they are not the only ones with good devices. Here is our list of 5 best non-Chinese smartphones. 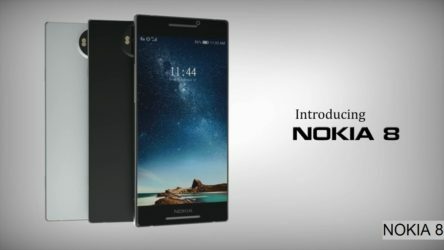 Released in August 2017 and sold out twice in India, The Nokia 8 is the ticket for the brand to come back on the main stage to compete with other flagship devices. It sports a 5.3-inches screen that renders at 1440 x 2560 pixels (QUAD HD). On the inside, the Nokia 8 RAM measures 4GB and 64GB storage (expandable with a MicroSD). The Snapdragon chipset model 835 runs the device via an eight-core CPU. The Nokia 8 camera is the focus of the handset. All three camera (dual rear and single selfie cam) features 13MP and f/2.0 aperture for highly detailed photos. The phone currently runs on Android Nougat 7.1.1, but an update to Android Oreo is coming later in the year. 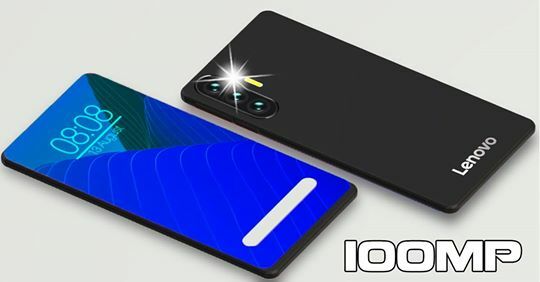 The Nokia 8 Battery can provide 3090 mAh once fully charge. So you don’t have to worry about running out of juice. 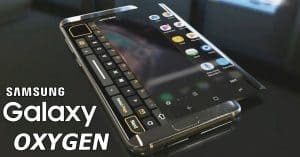 This one is a high-end handset from the Korean phone maker. 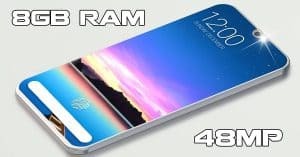 The memory shows 4GB RAM with 32/64/128GB storage option that can expand up to 256GB using a MicroSD. 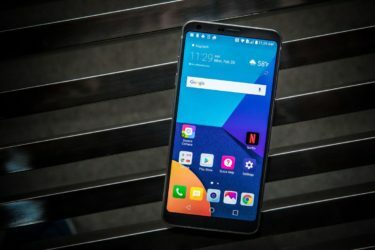 The LG G6 display is a 5.7-inches screen rendering at 1440 x 2880 pixels. 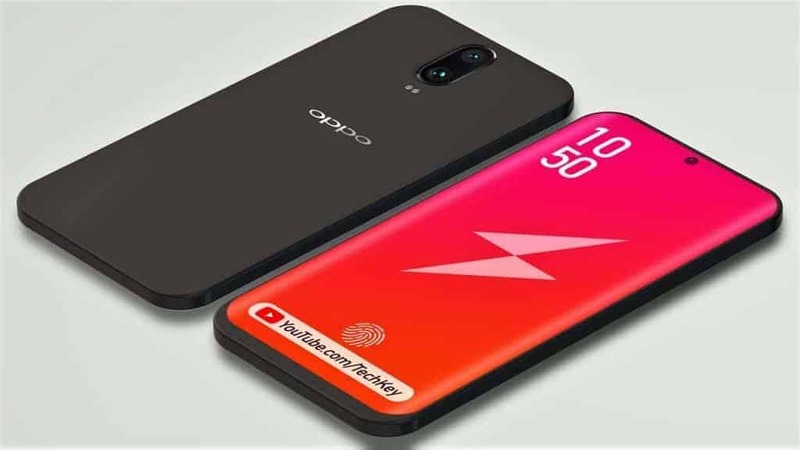 Underneath, the Snapdragon chipset model 821 runs the device on the Android Nougat 7.0 operating system. 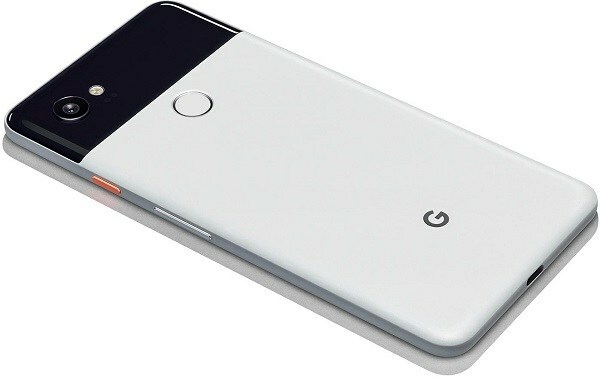 Whether the device will receive an update to Android Oreo is still a matter that is up for debate. 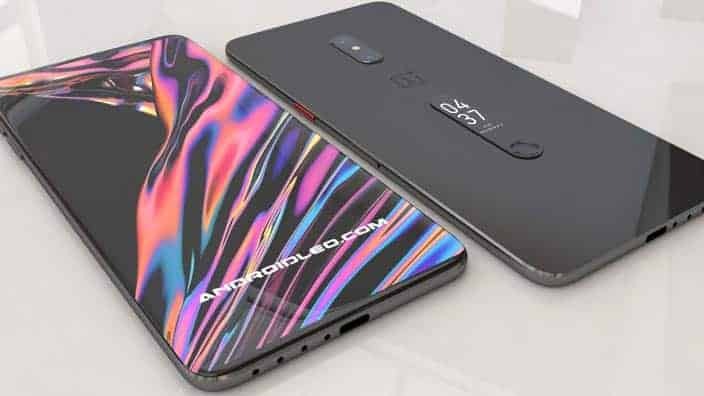 Here we have another flagship from LG. Just like the G6, this phone also has a 5.7-inch screen that comes in QUAD HD resolution. There are two storage options: 32GB and 64GB. Both are accompanied by 4GB RAM. 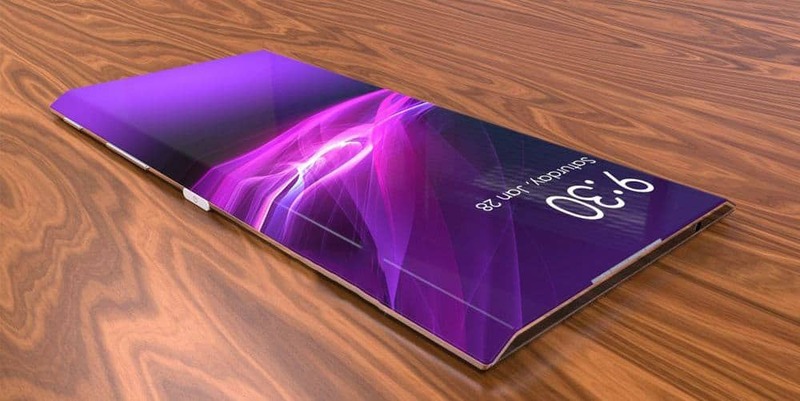 Powering the device is a Qualcomm Snapdragon 820 chipset and a 3200 mAh battery cell. 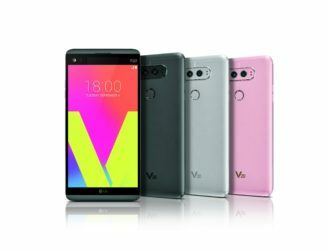 The LG V20 Price is currently at 560 EUR (~Rm 2,850), but with the V30 release drawing close, a price cut will soon follow. It would be absurd if the infamous iPhone does not make it into this list. 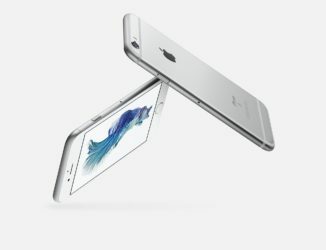 The specs of the iPhone 6s show 2GB RAM, 12MP cam, 1750 mAh battery and a 4.7-inch screen. Those seem lackluster compared to the other Android phones on the list. But the power of the iPhone lies within its operating system, the iOS. This operating system is very efficient in using memory that even with 2GB RAM, it does not lag. The iOS is also more tailored to the iPhone making it easier to update because there aren’t that many iPhone compared to Android phones. To mention the iPhone without mentioning Samsung is not a right thing to do. 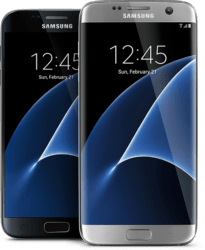 The Galaxy S7 is one of the flagships from another Korean phone maker. 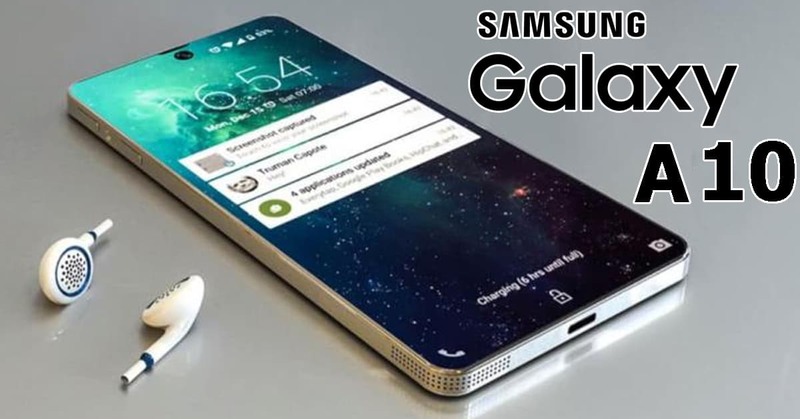 The Samsung Galaxy S7 features a 5.1-inch super AMOLED screen rendering at QUAD HD. 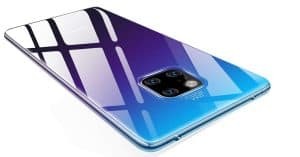 Memory option comes with either 32GB or 64GB storage and 4GB RAM. 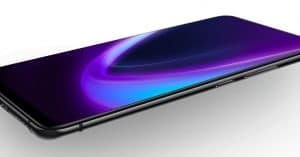 Running this device is not the Qualcomm Snapdragon but the Exynos 8890 Octa. The Samsung Galaxy S7 Battery can provide maximum 3000 mAh but with quick charge, meaning it can go from 0% to 100% in only 90 minutes. All in all, these are 5 best non-Chinese smartphones of early 2017. 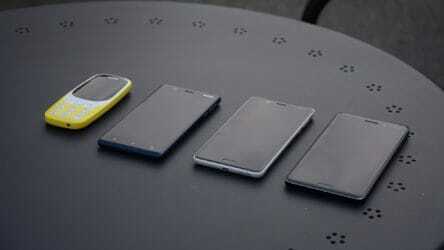 If you find one of them to your liking, don’t miss our article on the individual phone. 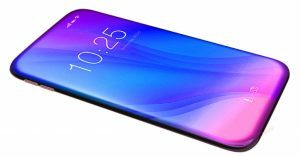 Vivo X27 Pro announced with 6.7” Display, 8GB RAM, Triple 48MP Cameras! 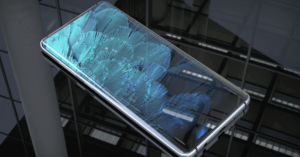 Nokia X Fold 2019: foldable 8.3” display, 8GB RAM, 48MP cameras!